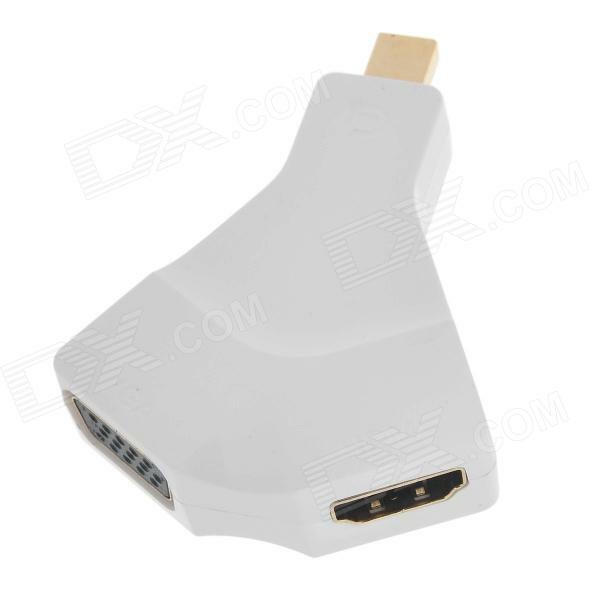 Compliant with mini DisplayPort specification 1.1a to 2.7Gbps(10.8Gbps)and 1.2 to 5.4Gbps(21.6Gbps);.. 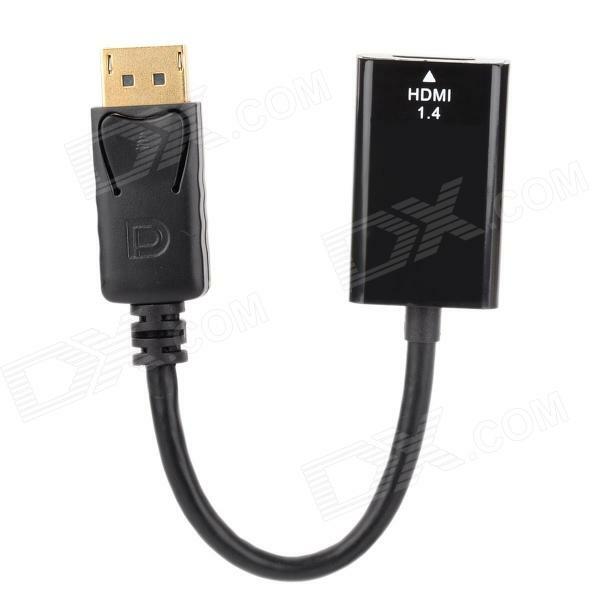 Quantity 1 Piece Color Black Material PC Compatible Models Devices with Displayport Connector Displa..
Model DPTOHDMI1.4 Quantity 1 Color Black Material PE + PC + copper Compatible Models MacBook and oth..
Caratteristiche del prodotto: Supporta multi-sistema multi-piattaforma (Android, iOS, Windows) e mul.. 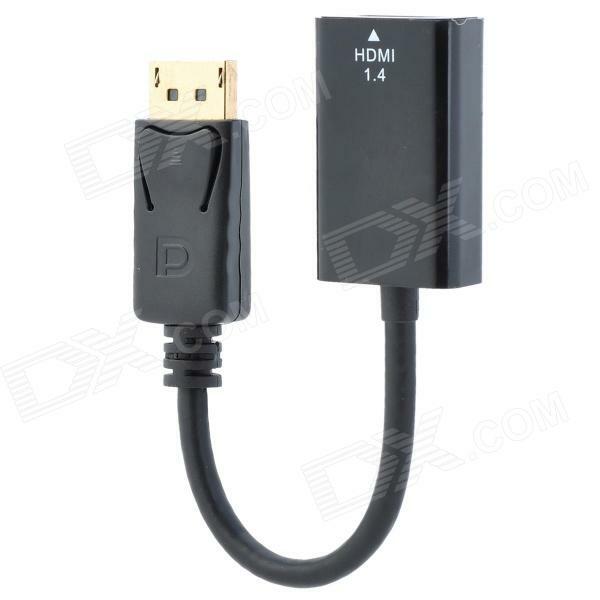 This MHL to HDMI Media Adapter Connection Cable is ideal for connecting your Tablet, Smartphone or o..